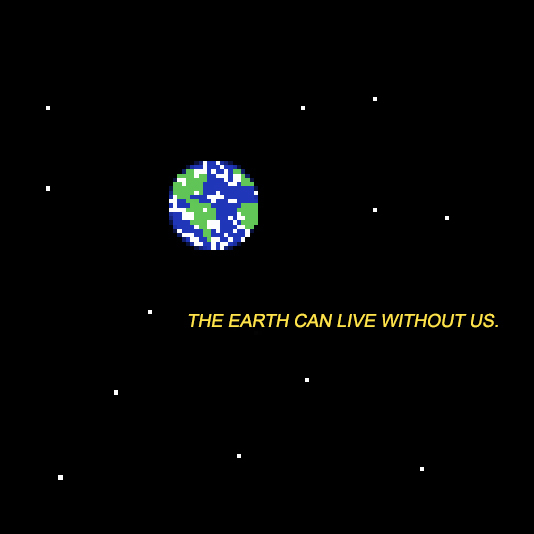 But we have been selfish. All because of greed for resources. Will come full circle and affect us in the future.